Osoneye was arrested based on a tip-off, where she allegedly connived with her mother to conceal her pregnancy from the father knowing his strict position for having a child out of wedlock. 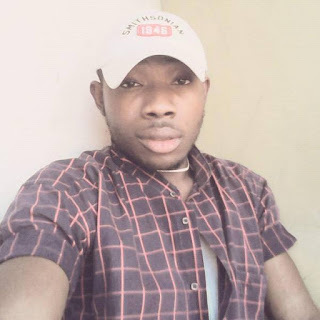 It was further revealed that the man who impregnated Onyinyechi had long been informed of the pregnancy but declined to be the one responsible for it. A source revealed that Onyinyechi was admitted at Peninsula Hospital, Ikota, Lekki – Ajah Expressway, where Mrs. Glory Ehinmi, 35, delivered the lady of a baby boy on 1 March, 2017. The source further disclosed that Onyinyechi when arrested had declined the fact that she was pregnant and sold her baby. She was reported to have thereafter burst into tears on further interrogations. She disclosed that Mrs Glory Ehinmi took the baby from her at the point of delivery and gave it to Mrs Prisca Okocha, 45, her sister and the owner of Peculiar Hospital, Orile, who offered Onyinyechi’s mother N250, 000. The source disclosed that Okocha thereafter contacted Mrs Regina Anyanwu, 59 who subsequently brought the buyers, Mrs and Mr Ike Nwata. 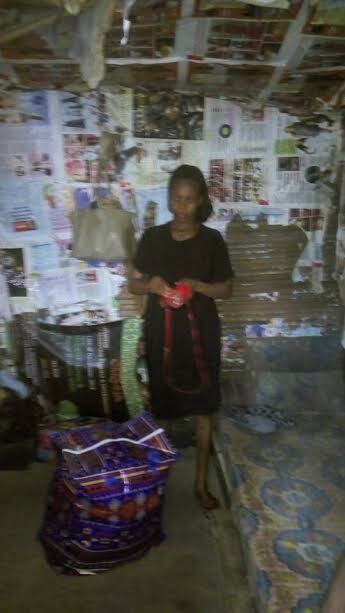 Mrs. Okocha confessed to investigators that she sold the baby for N850, 000 but gave the mother N250, 000. It was further gathered that the buying couples who were desperately in need of a child organised a huge party to celebrate the baby’s arrival. Mrs. Nwata was reported to have stayed away from the residence of his husband while the search of a baby lasted. Onyinyechi could not be interviewed as she wept all through the period of the investigation. Mrs. Ehinmi on interview disclosed that what she did Onyinyechi was a favour. She added that the concealment was enough to suffocate the baby. She pointed out that she enrolled her for antenatal and fed her till she was delivered of the baby. Efforts to arrest the man who impregnated Onyinyechi, her mother and father proved abortive as they were reported to be on the run. A 22-year-old lady has told the Lagos Police the reason she sold her baby for N250, 000 to Mr & Mrs Ike Nwata, a couple in the state.